Got old electronics and documents you have been waiting to get rid of? We’ve got not one, not two, but three eWaste and document shredding events coming up! 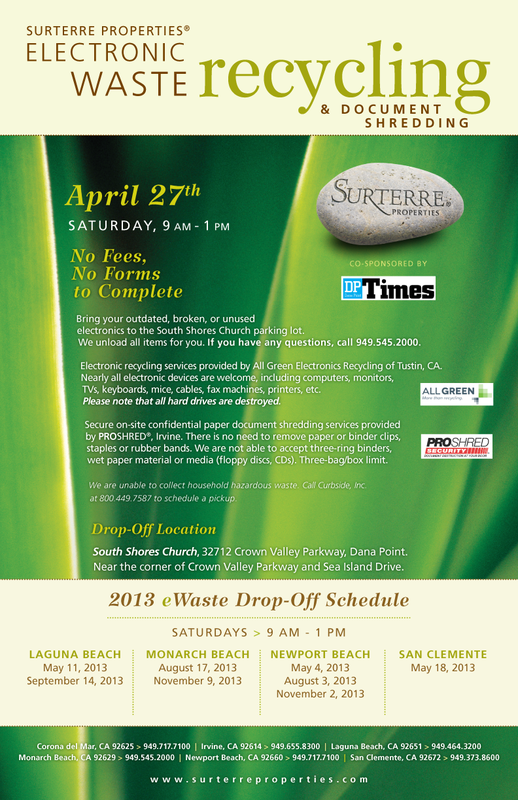 Our first eWaste event will be held in Monarch Beach on Saturday, April 27, 2013 from 9 a.m. to 1 p.m at the South Shores Church parking lot (32712 Crown Valley Pkwy). 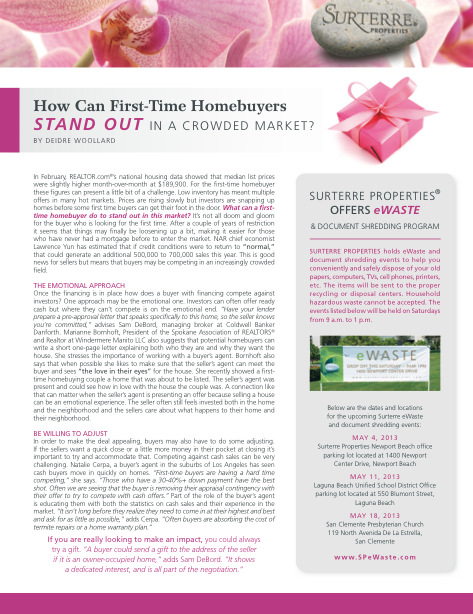 We will host our second event at the same time the following Saturday, May 4, 2013, at Surterre Properties’ Newport Beach Headquarters parking lot (1400 Newport Center Dr.). The third upcoming event will be held in Laguna Beach on Saturday, May 11, 2013 from 9 a.m. to 1 p.m. at the Laguna Beach School District parking lot (550 Blumont, corner of Park Avenue/Blumont). Why should you stop by? Join us in our commitment to the environment and to the local organizations that are trying to spread the word by attending one – or all – of these eWaste events! As prices rise, more sellers are testing the market. The supply of newly listed homes for sale is starting to show signs of keeping pace with buyer activity in some of the nation’s hottest real estate markets, new data suggest. In 21 of 24 major metropolitan markets tracked by residential brokerage ZipRealty, new listings outnumbered new sales contracts for the 30 days ended March 15. Supply may “finally start to keep pace with frenzied buyer activity,” says Lanny Baker, ZipRealty CEO. Home sellers in Los Angeles, for instance, put 16,170 homes on the market from mid-February to mid-March. At the same time, only 9,533 homes entered sales contracts. Other cities seeing the same situation included Phoenix — where January home prices were up 23% year-over-year, Standard & Poor’s Case-Shiller data shows — the San Francisco Bay Area, Denver and Houston. San Francisco home prices followed Phoenix’s gain with an almost 18% pop in January year-over-year. Meanwhile, new pending sales outnumbered new listings only in Las Vegas, Raleigh, N.C., and Washington, D.C., ZipRealty says. Nationally, the supply of homes for sale stood at 4.7 months in February, meaning they’d all sell in that time frame if no new supply were added, the National Association of Realtors says. That’s up from 4.3 months the previous month. Generally, Realtors consider a six-month to seven-month supply to be a balanced market between buyers and sellers. 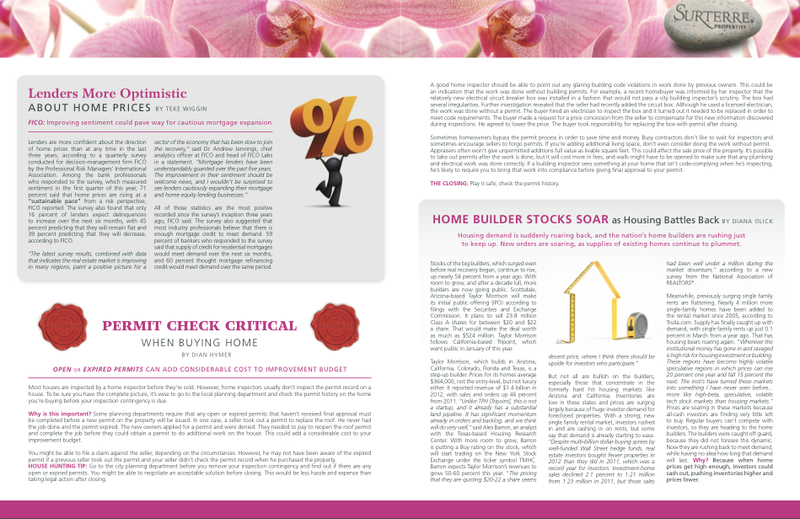 Tighter-than-normal supply has helped lift prices and led to multiple offers in many markets. In seven of the cities analyzed by ZipRealty, more than one-fourth of the homes listed for sale sold in less than seven days. Those cities were Las Vegas, Orange County and Sacramento in California; Denver; Washington, D.C.; Seattle; and Austin, Texas. The lower-than-normal supply is also putting a drag on sales, Realtors and market watchers say. The Phoenix market has about 20,000 homes listed for sale. That’s about 13,000 fewer than would be normal, says Mike Orr, real estate expert at the W.P Carey School of Business at Arizona State University. “The biggest problem we have is supply,” Orr says. Some homeowners are “testing the waters and attempting to fetch prices that are just way too off the mark,” he says. He expects inventories to keep growing as those homes sit longer. Some Sacramento-area home sellers are likewise being too zealous with prices, says Joanie Cubias, of Lyon Real Estate. More appraisals are now falling short as sellers over-price, she says. If homes are priced right, however, “There’s 10 buyers for every house,” Cubias says, especially for homes priced below $350,000. Don’t Forget to Check Out This Weekend’s Open Houses !!! Don’t Forget to Check Out This Weekend’s Open Houses !! 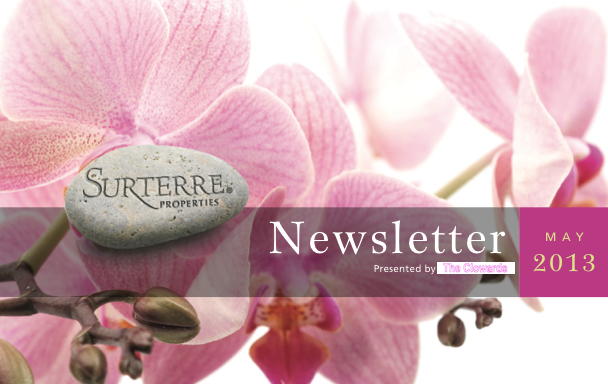 Our Open House Directory offers full access to all Surterre Properties’ upcoming open houses in Orange County, and is updated with new inventory on a weekly basis. Whether you’re touring Newport Beach, Laguna Beach, Corona del Mar, Newport Coast, Laguna Niguel, Dana Point, Irvine, San Clemente or other neighboring coastal communities, this directory should be your first stop in helping you find your final destination. 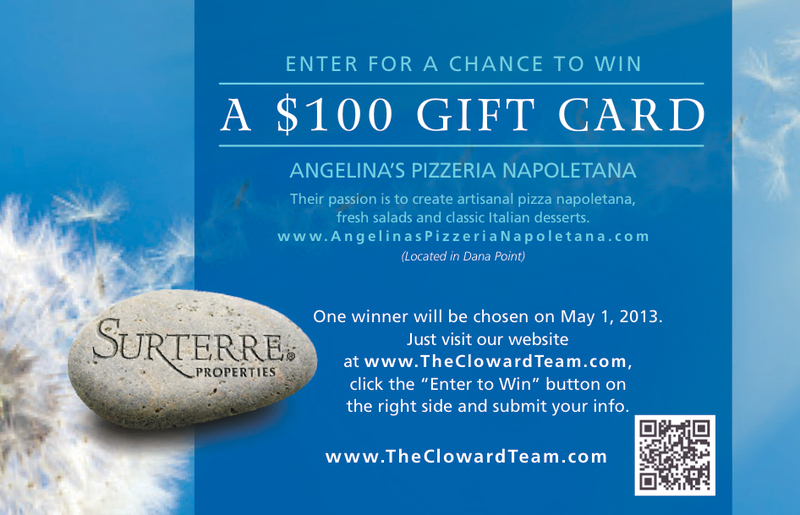 Free $100 Gift Card to Angelina’s Pizzeria Neapolitan in Dana Point. That’s right I said Dana Point, not Los Angeles, Newport, Costa Mesa, or even the up-and-coming Santa Ana. South County finally has good pizza. Angelina’s Pizzeria is legit and it’s is the place to go to if you are serious about pizza. 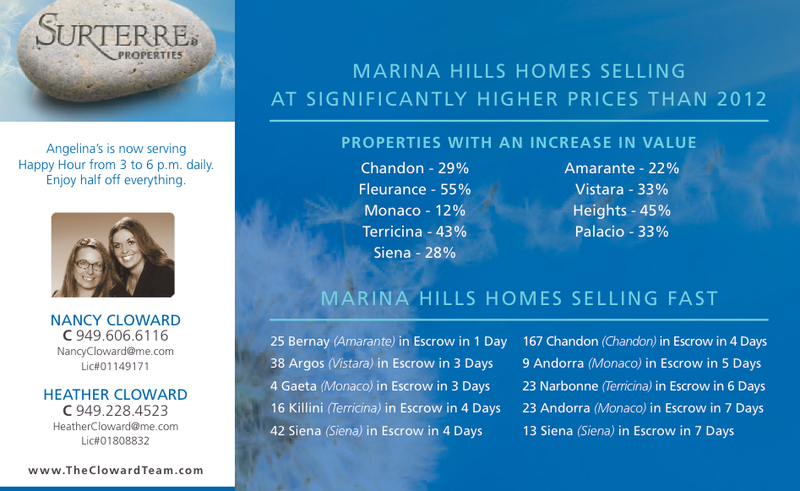 Marina Hills Homes Selling Fast at significantly Higher Prices then 2012. 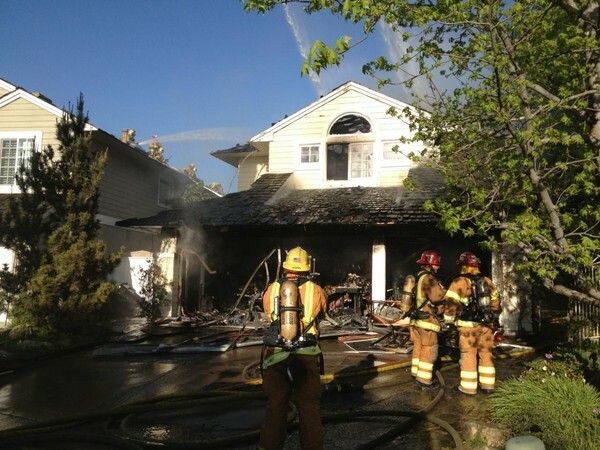 A painter and firefighter were injured in a two-alarm fire that tore through a Laguna Niguel home Thursday. A painter in his 30s was hospitalized with burn injuries and a firefighter required treatment for heat exhaustion due to a two-alarm blaze at a Laguna Niguel house this afternoon. 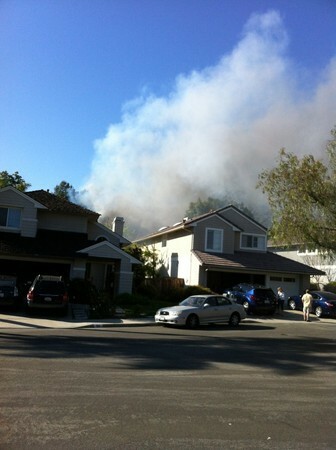 Firefighters were alerted at 4:44 p.m. and were on scene at 22 Red Rock Lane six minutes later, Orange County Fire Authority Division Chief Kris Concepcion said. Firefighters later called a second alarm and were still attacking the blaze as of 6 p.m. About 20 minutes later the fire was declared contained, but firefighters would likely be on scene for several more hours putting out hot spots, Concepcion said. 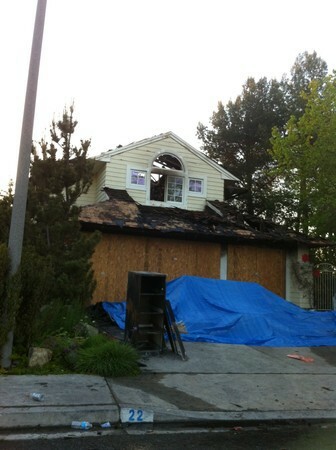 A cause and damage estimate were not expected until Friday, Concepcion said. The man in his 30s who was burned was part of a painting crew working on the inside of the two-story house, Concepcion said. The man’s injuries were not life threatening and he was being treated at Western Medical Center in Santa Ana, Concepcion said. 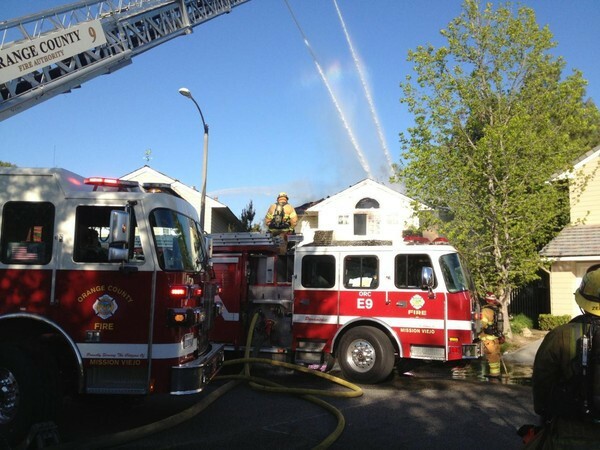 The firefighter’s injuries were minor, Concepcion said. Home prices across California jumped 8.3% in March compared to February and 24.7% compared to a year earlier. There has been a shift in psychology, where more people worry prices will rise and fewer fear a decline. Analyst attributes rise in O.C. inventory to higher prices. Listings overall, however remained near the nine-year low. As of Thursday, 3,407 homes were listed for sale through the MLS. That compares to 6,354 homes for sale at the same time last year. Homebuilders break the mark for first time since 2008, a sign of continuing recovery. The trend will continue through 2013. A shortage of homes for sale has pushed region from recovery to frenzy, experts say. Los Angeles is one of the “bubbliest” housing markets in the U.S., second only to Washington, D.C.
An upswing in local property markets – Painful for some, such as renters and or house shoppers. California and its big metro areas are at the forefront of the nation’s housing recovery. California’s (15.3%) overall home prices appreciation was No. 3 in the nation, behind Nevada (19.3 %) and Arizona (18.6%). The nation’s average was 10.2 %. It’s the seventh straight month with increases from same period in 2012. March’s increase was the biggest annual price gain in the county since 2004.Orange County’s median home price soared to $505,000 in March, crossing the half-million-dollar threshold for the first time in five years and reflecting a trend of rising prices seen throughout Southern California. Home sales, meanwhile, rose 7.2 percent year over year in March, Data-Quick Information Systems reported Wednesday. The median price – or price at the midpoint of all sales – increased by $105,000 or 26.3% since March of 2012. It was the biggest annual price gain since 2004. Industry observers warned that much of the price gain was due to a shift from foreclosures and short sales toward more standard sales. For example, 26% of last month’s existing home sales were either foreclosures or short sales, vs. 50% a year earlier, Data-Quick figures show. That shift skews the median price upward because there are more higher-priced sales. “There is no individual property that has increased (in value) at 26%t,” said Pat Veling, president of Real Data Strategies, a Brea real estate consulting firm. He pegged the actual price appreciation rate at 9 to 11 percent. The median price for a Southern California home hit a 56-month high in March, up 23.4% from March 2012, as sales of mid- to high-end homes rose and those of distressed properties dropped. Los Angeles County, for example, saw a 24.2% year-over-year price increase, to a median of $380,000. San Bernardino County had the region’s biggest jump: The median increased 26.7% to $190,000. “It’s remarkable how much the housing scene has changed in a year,” said John Walsh, Data-Quick president. “At this point in 2012 there were still plenty of folks sitting on the market’s sidelines, waiting to be sure the recovery was real. “But gradually the psychology shifted as the economy picked up steam and mortgage rates fell to historic lows,” he said. “We’re seeing the release of a lot of pent-up demand, especially in the middle and higher-priced neighborhoods.” Southern California sales reached the highest level in six years for a March, Data-Quick reported, though sales still were 15 percent below the March average. Orange County’s median home prices first crossed the half-million-dollar mark in April 2004, eventually hitting a high of $645,000 in June 2007. A month later, the housing bubble burst, with the median price dropping below $500,000 in May 2008. While record-low interest rates have chopped the typical monthly mortgage payment on a $500,000 house by nearly $300 since 2004, the past year’s run-up in home prices has taken a bite out of affordability. A minimum income of $95,500 a year is needed to afford a median-priced home today, assuming that house payments on a 30-year, fixed-rate loan account for a third of the buyers’ income. That compares to $79,000 annually a year ago. Realtor Robert MacLean said the March price gain reflects what he has seen. “A house on the same street with the same square feet in the same condition that would have sold for $450,000 a year ago is going for over $550,000 now in Huntington Beach,” said MacLean, with First Team Real Estate. But crossing the $500,000 median threshold in Orange County isn’t that significant to the average homebuyer or seller, said Cedric Ferrell, a Realtor with Keller Williams in Mission Viejo. “I haven’t experienced that there’s a magic number,” he said. “I think there’s a magic number for each community and area.” Ferrell listed a three-bedroom house in Costa Mesa at $529,900. He said 85 visitors came to a weekend open house. He got eight offers. “Every offer we received was above the asking price,” he said. “It’s a supply and demand situation,” Ferrell said. “There are very few homes that are for sale now. The inventory is still significantly below where last year was.” Competition among buyers remains fierce. 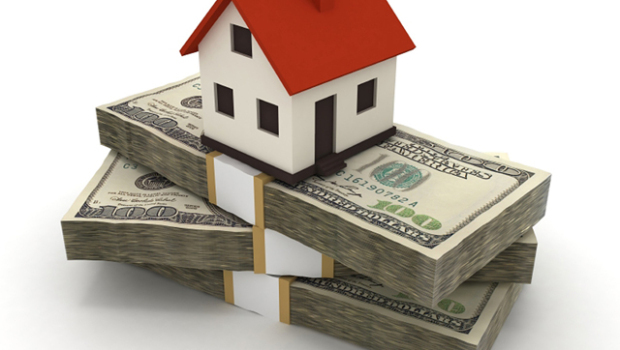 Realtors said investors and cash buyers still play a large role in home sales, especially in the lower price ranges. “If you were to take away the investors and foreign buyers we would probably have a normal market,” MacLean said. Mortgage credit standards have not changed much in the past few months, said Dustin Hobbs of the California Mortgage Bankers Association. “Lenders remain cautious in extending credit to borrowers,” he said. “As new laws and regulations continue to be absorbed by lenders, credit standards are likely to remain consistent.” Data-Quick shows that in March, 7.4% of Southern California home purchase loans were adjustable rate mortgages, up from 5.6% in February and 6.2% a year earlier. The March figure was the highest since adjustable rate mortgages were 8.5 percent of the purchase loan market in August 2011. 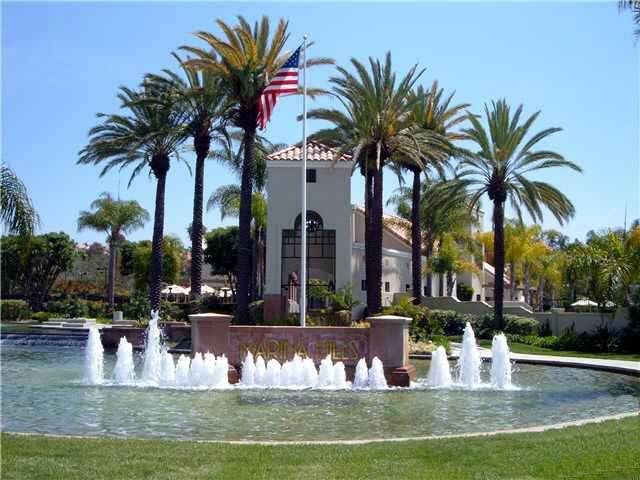 — Sue Turner, real estate agent with Windermere Real Estate SoCal, Laguna Niguel.